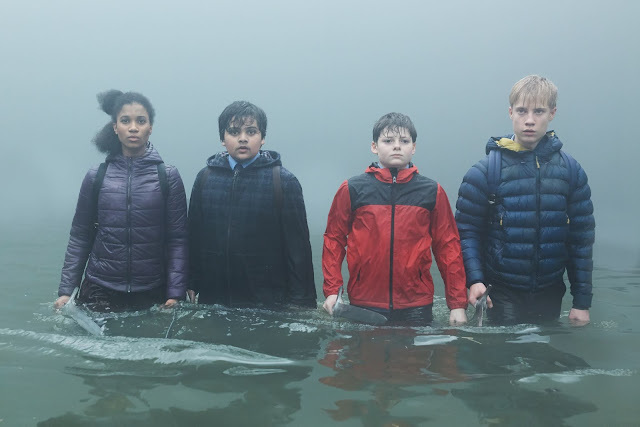 Filled with action, humour and heart, Joe Cornish’s “The Kid Who Would Be King” is a thrilling adventure for the young and the young at heart. Based on one of the most famous myths of all time, THE KID WHO WOULD BE KING approaches the legend of King Arthur and his knights in a completely new way, bringing it into the modern world and making it relevant for contemporary audiences. The heart of the film is based on the chivalric code that the wizard Merlin teaches young Arthur in the legend. This is the set of laws that King Arthur’s knights abided by, which dictated earnest moral behavior – honoring the people you love, persevering, refraining from offense and telling the truth. In the film, Cornish takes that moral code and applies it to modern kids, to see what its value is in today’s world. Standing in the gang’s way is malevolent enchantress Morgana (Rebecca Ferguson), King Arthur’s half-sister we'd, whose belief that the sword is rightfully hers has twisted her to evil. 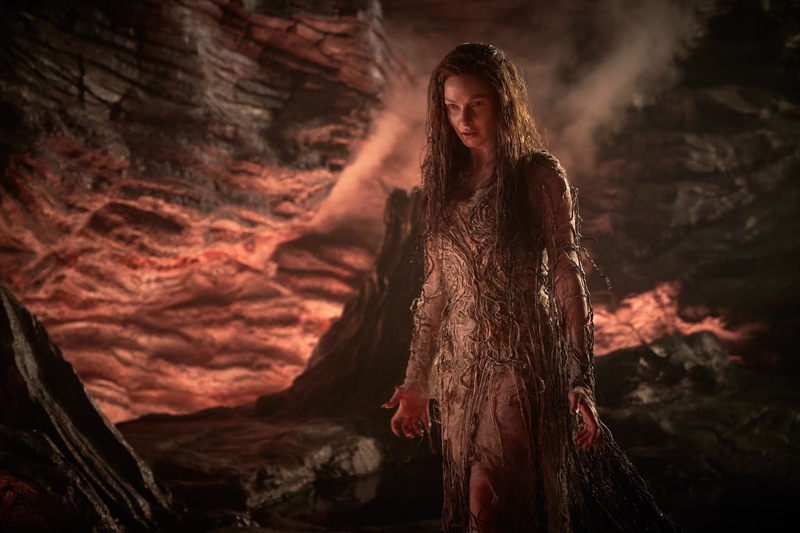 Buried in a tree in the bowels of the Earth by Arthur and his magician Merlin (Sir Patrick Stewart/Angus Imrie), Morgana looks to take back the sword using an army of undead knights and her terrifying ability to shapeshift, buoyed by a deep conviction that she is the true heir to the throne. One of the most vivid characters in the legend is the sorceress Morgana – King Arthur’s half-sister and illegitimate offspring of a magical birth. Because she has had her inheritance and the sword taken away from her, she becomes evil, jealous, and covetous of the sword, which she believes is rightfully hers. Morgana is trapped by Arthur and Merlin underground, bound into the bowels of the Earth by magic, where she remains dormant for centuries. “The Kid Who Would Be King” opens January 23 in cinemas nationwide from 20th Century Fox.